Mussoorie also consider as ‘Queen of Hills’ is a hill station and a municipal board in the Dehradun District of the northern Indian state of Uttarakhand. It is at an average height of 1,880 meters (6,170 ft). To the northeast are the Himalayan snow ranges, and to the south, the Doon Valley and Shiwalik ranges. It just takes 1 and half hour from Dehradoon to Mussoorie with a distance of around 34.6 km. It has become a tourist spot with a tremendous increase in the visitor every year.There are many beautiful places to visit in Mussorie. Mussoorie has become an amazing tourist spot for tourist for all age of people. People can enjoy the shiver climate and the never end beauty of the place. Summers (April to June) in Mussoorie remain very favorable. Because of its high altitude, the hill resort escapes the extreme heat of summer season. The place experiences heavy downpour during the monsoon season (July to September). It makes the roads unsuitable for trekking and driving. 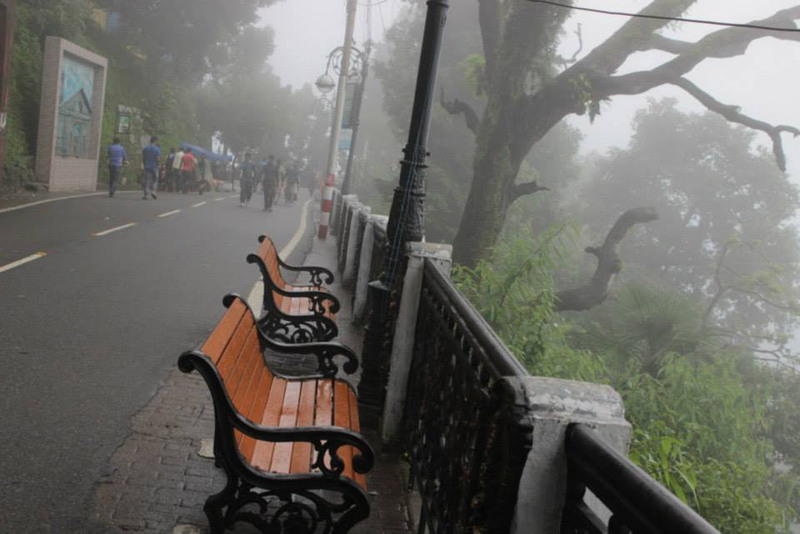 Generally, winters (late October to mid- February) in Mussoorie are very cold and spine-chilling. kempty fall a waterfall situated at an altitude of around 4500 ft is among the popular tourist places of Queen of hills.T he water falls from a height of about 40 ft from a mountain. The water there is extremely cool and the place is quite slippery with lots of small fishes. The mesmerizing site and wanderlust water makes it a best places to visit in Mussorie. There are proper arrangement of lockers facility so no worry for important stuff. There are various ponds there so if somebody wants to go deep in the water, can choose wisely. 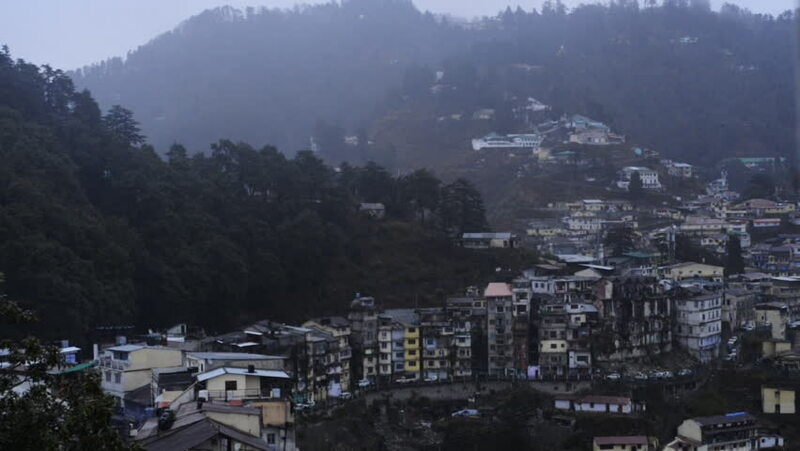 Mall road is the center of attraction of Mussoorie. It’s a spot where one can enjoy the shopping of clothes and also there are numerous handicrafts items. Mall road has various steep in the way, so it’s going to be tough for seniors citizen to explore there. Beside this, it has a very good spot for capturing moments. Mall road is also famous for an omelet wala. The lake is situated on the Mussoorie-Dehradoon highway. Its a beautiful spot for people looking for calm and peace. Visitors may carry food with them but that is totally optional, there are various shops providing good snacks. Couples loved to spend quality time here. One has to paddle the boat to move it from one side of a place to other. The lake is well maintained by the authority and they charge very nominal amount for entry fees. The lake is an essence of Mussorie and it is strongly recommended to have an experience here.